As you saw in this post, due to requests, I have decided to do a Christmas gift round-up, for any of you who like me are still in the Christmas Shopping mode! 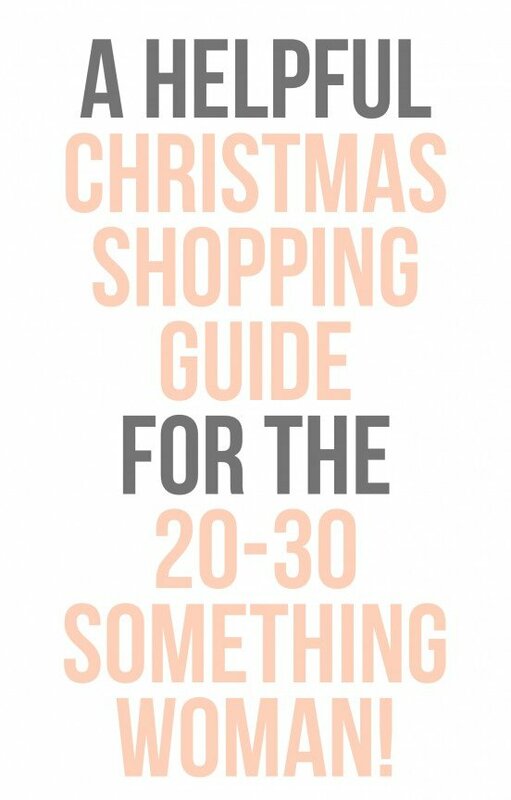 The first set of gifts are items that would market towards a 20-30 something female–basically just some of my favorite items I have come across lately that I am guessing many other women would love to get their hands on! 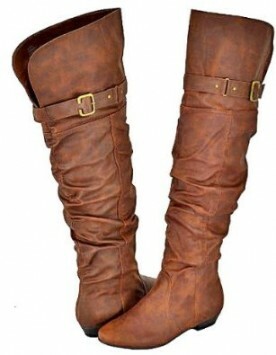 I think these would make great gifts! 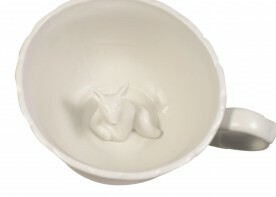 I love the idea of pouring a cup of coffee or tea for a guest and them getting a sweet little surprise at the end of their cup. Decorative accents are always a fun thing to give. 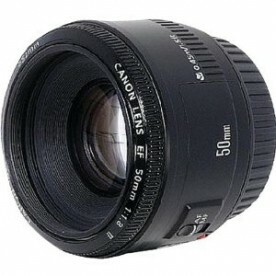 They are usually items that people don’t buy for themselves but would love to own. 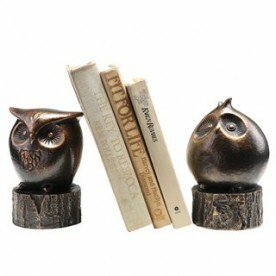 These owl bookends are the sweetest! Pillows are great gifts to give. 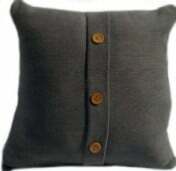 I know for me it can be hard to buy a decorative pillow for myself because it isn’t something that is an actual need. 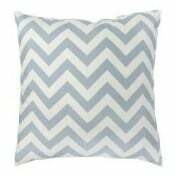 I love throw pillows and if I had the choice my furniture would probably be overflowing with them! 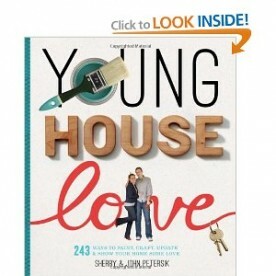 Anyone who knows me knows that I love Younghouselove. They were my first blog that I really got into and have some really great ideas and easy DIY projects for the home. They just came out with their new book and I can’t wait to get one for myself. This would be a great gift for the DIY girl! 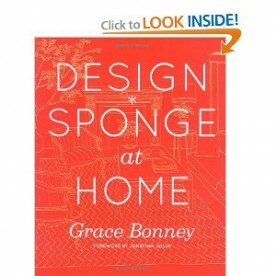 Design Sponge is another great blog to check out. This book is full of great ideas and projects. I love that these bloggers are getting their ideas in print! 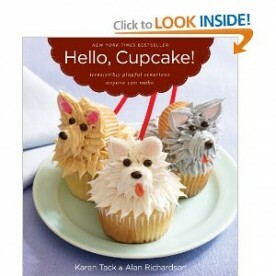 Cookbooks are a great option as gifts. It’s always fun to pair a cookbook with a new cooking utensil too! 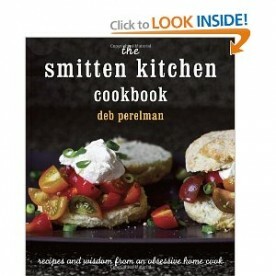 Smitten Kitchen is another blog that made it on paper-check them out! 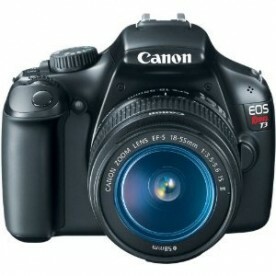 The Canon Rebel T3 is a great DSLR to begin with. 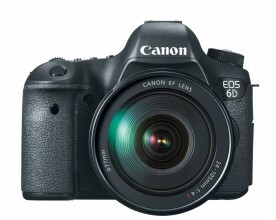 I definitely recommend it for the aspiring photographer! 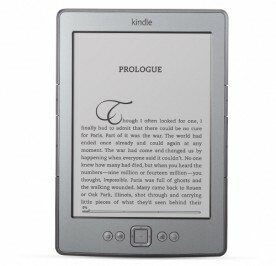 Kindles are becoming a great and very popular gift right now. 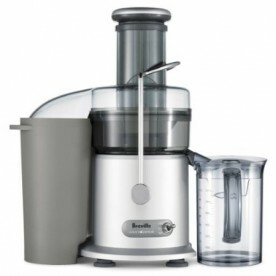 It is a great mid to upper price range gift. And now there are so many great deals on electronic books! This sweater is adorable and at $12.13 it is a great deal! 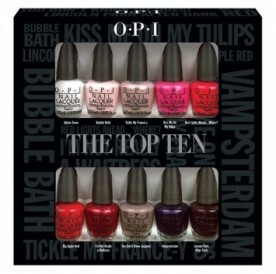 Nail Polish and beauty products in general are a great stocking stuffer. You can usually find them on sale at your local convenience store too making them a less expensive gift to give! I hope this helped get you started on some gift ideas-stay tuned for more gift ideas to come! 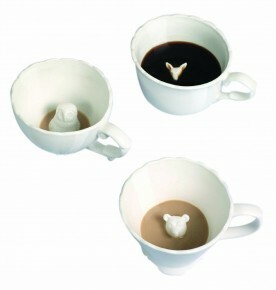 Aaaah – I LOVE those teacups!!! Let’s see. I’ll take one of everything!! I LOVE the pillows!!!! That sweater is so cheap, and I think I may have to get it. Also, the nail polish–love! Great post! Definitely very helpful for those of us who are ALMOST done Christmas shopping, but just need some inspiration to finish the job!